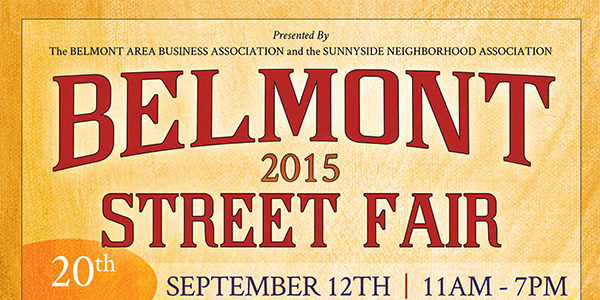 The PTSA is hosting a kids’ area at the Belmont Street Fair on Saturday, September 12 to raise money for the Go Fund. Middle schoolers can earn services hours by helping collect tickets and otherwise making the area fun. We’ll need a few adults throughout the day, as well. If you have a safe and fun yard game that we can use for the day, please contact Mike.Bray.pdx@gmail.com. Use this sign-up to volunteer for shifts.